If you couldn’t get enough of The Soul Smith, then you’ll be excited to hear this! 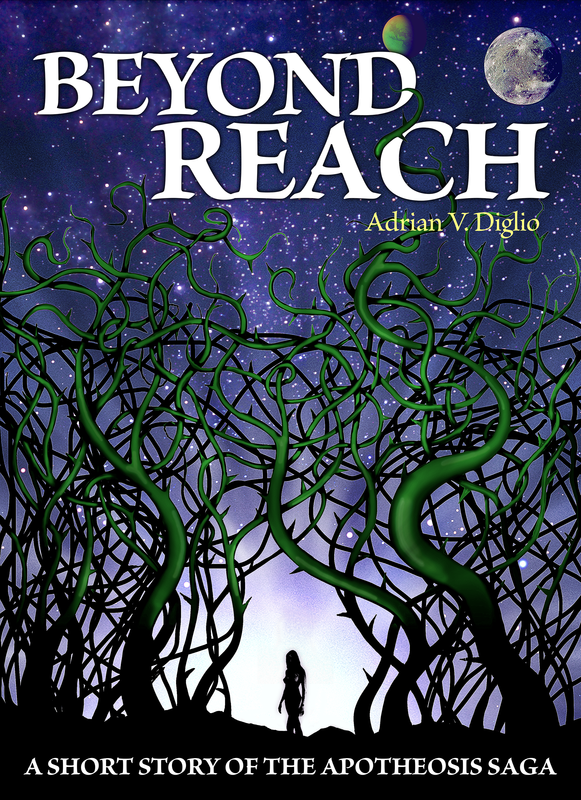 Beyond Reach, the first short story of The Apotheosis Saga, is available now for only $0.99! Blurb: It was just yesterday that Syrepha Crane stood before a God. But ever since she received the Forging Hammer imbued with Pluonel’s power over nature, her memory begins to fail her. With such raw power in her grasp, she wrestles with her past as she struggles to define her purpose. And in pursuing her purpose, a moment of clarity causes her to abandon her plan and create the Wall of Thorns.